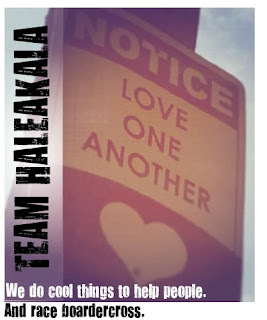 Team Haleakala started as a boardercross race team. Since we care about people very much, we also like to help. 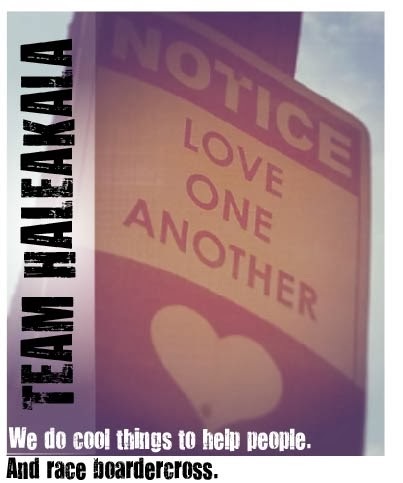 Check out www.teamhaleakala.com for updates about our philantrhropic antics.